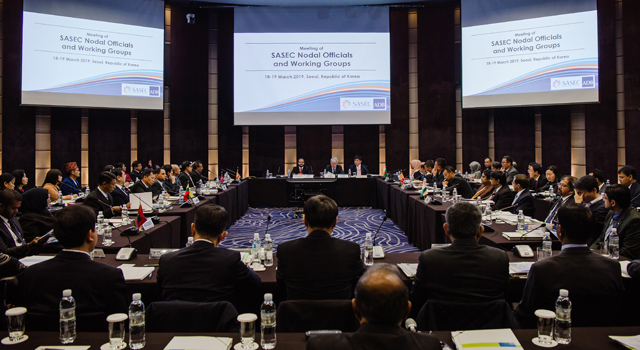 The ADB-UNESCAP workshop familiarized participants with UNESCAP models for secure cross-border transport and discussed the possibility of piloting these models along priority SASEC corridors. 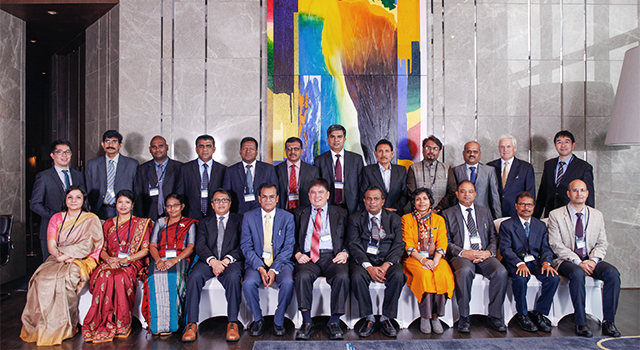 Country delegations produced individual action plans for possible piloting of the secure cross-border transport model. 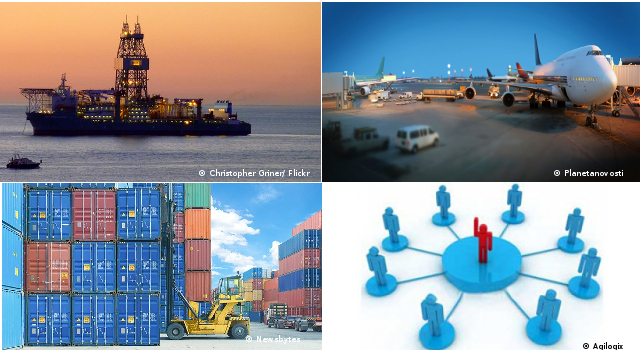 Other systems were discussed as options for SASEC countries to meet supply chain security and ensure smooth logistics, including the Trans-Customs Express Clearance project between Hongkong and Shenzhen, China; the Electronic Cargo Tracking System (ECTS) for Western Digital in Thailand; and satellite positioning systems for navigation and vessel monitoring in the Upper Mekong-Lancang River. 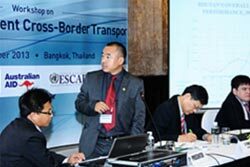 Speakers from the People's Republic of China and Thailand shared their experience with cross-border customs express clearance and electronic cargo tracking systems. Workshop participants visited the Western Digital factory at the Bang Pa-In Industrial Park to observe its ECTS in action.